Ya está disponible la release 2.19.0 deSofia2, esta release también se ha disponibilizado en la Plataforma de Experimentación Sofia2CloudLab. En esta release se ha hecho una revisión completa de esta funcionalidad añadiendo grandes mejoras que permiten construir auténticos cuadros de mando operacionales al estilo BAM. Los nuevos Dashboards son más sencillos de manejar y soportan un gran número de layouts. En nuestro Entorno de Experimentación gratuito se ha disponibilizado una versión integrada de ambas Plataformas. y también se usa en el Portal Smart Coruña como visor web. 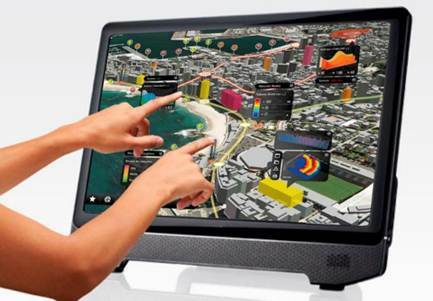 eVidens es un sistema integral de visualización avanzada e interactiva que permite una gestión de información geolocalizada asociándola a un entorno de visualización tridimensional y multimedia. eVidens está completamente integrado con Sofia2 a través de un conector (en este post se explica la integración entre ambos productos: Cómo crear un Visor eVidens a partir de una Ontología Sofia2). 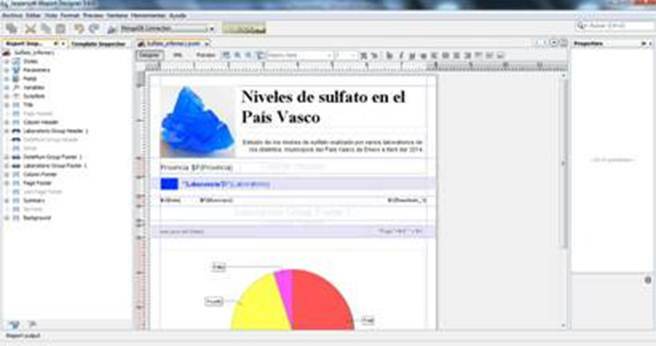 Estos informes pueden crearse a través de cualquier de los editores visuales que soporta el motor (nosotros usamos iReport Designer) atacando a la BDTR y BDH de Sofia2. Esta sencilla pero potente herramienta Web será de mucha utilidad a la hora de poder probar integraciones entre diversos verticales a través de Sofia2. Permite generar datos (instancias de Ontologías) en función a unas reglas que se definen vía web. Estos vídeos permiten de forma rápida hacerse una idea de lo sencillo que es usar Sofia2 incluso para funcionalidades complejas. Sofia2 new release 2.19.0 is now available. This release has also been deployed in the experimentation platform Sofia2 CloudLab. On this release it has been made a complete functionality review, adding great features that allow to compose fully operational BAM style dashboards. 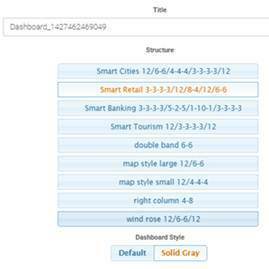 New Dashboards are easy to handle and admit several layout variations. It is been released a new integrated version of both platforms on the free Experimentation Platform. and it is also used on Smart Coruña Portal as a web viewer. eVidens is an advanced integral visualization and interaction system that allows a geolocated information management on a multimedia and 3D environment. eVidens is whole integrated with Sofia2 through a connector (it is explained on this post how integration was made on both products: Cómo crear un Visor eVidens a partir de una Ontología Sofia2). Those reports can be created through several visual editors supported by Jasper engine (for example iReport Designer) wich is connected to Sofia2 RTDB and HDB. 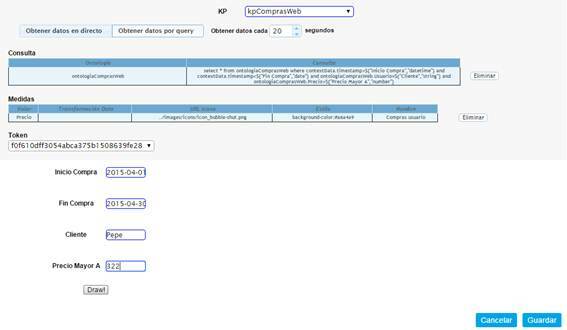 When reports are created they can be loaded on Sofia2 through Web Console, where can be executed. Web Console allow to pass required parameters. Report results can be stored on Sofia2 platform for a later analisys. This simple yet powerful web tool will be very useful when testing integrations between different vertical through Sofia2. This tool allows to generate data (instances of ontologies) based on rules that are defined via the web. 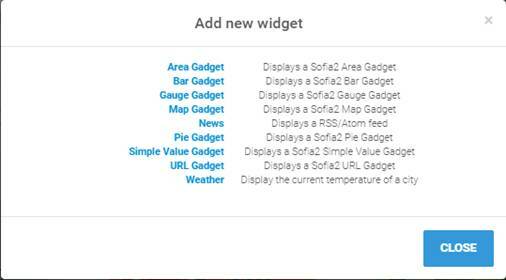 These videos allow to quickly get an idea of how easy it is to use Sofia2 even for complex functionalities. En estos webcasts se muestra el proceso de creación de un visor eVidens a partir de información cargada en la Plataforma Sofia2. Como podéis ver la integración eVidens-Sofia2 es completa y permite visualizar de forma inmediata en el Visor Holístico información Sofia2. 2. 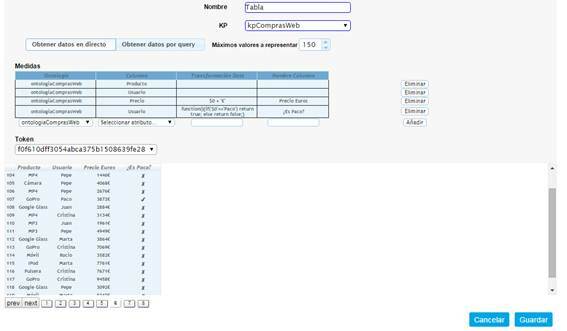 Creación de Visor eVidens: desde la consola de administración crearemos de forma sencilla un Visor eVidens. Este Visor de momento sólo tendrá cargada la ortofoto. Ver vídeo. 4. Lanzamiento Visor eVidens: una vez creado el visor y asignado el recurso ya puedo lanzar el Visor eVidens. Ver vídeo. 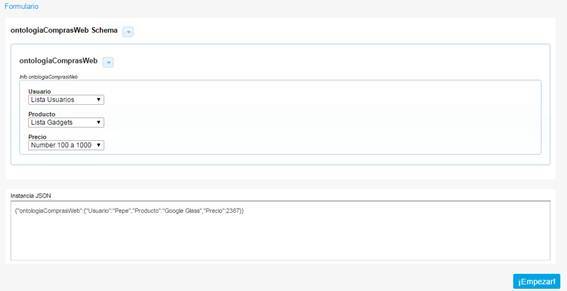 Además se ha disponibilizado un Entorno CloudLab en Google Cloud Engine con Sofia2+eVidens, de modo que se pueda generar un visor sobre información cargada en Sofia2 de forma asistida. In this post we have put together a simple analysis about the TCO of Sofia2 vs a Custom development on a relational database. The Total Cost of Ownership (TCO) of MongoDB and Oracle includes upfront and ongoing costs including software, hardware and personnel. Server hardware: Servers required to run database (excludes storage). Driven primarily by the number and type of processors and RAM. Other costs include enclosures, network connectivity, cabling, and power supplies. Storage hardware: Storage required to store the data, varies depending on whether internal or shared (SAN) storage is used, the amount of storage and whether hard disk drives (HDDs) or solid state drives (SSDs) are used. Ongoing developer effort: Personnel + Coding needed to adapt data store to the customer, market and business needs. Ongoing administrative effort: Personnel + Administrative effort required to keep the data store healthy and running. Software maintenance and support: Maintenance: Upgrades and bug fixes for software + Support: On-call assistance for troubleshooting technical problems with software. Hardware maintenance and support: Maintenance: Upgrades and bug fixes for firmware and any software that may come with the hardware + Support: On-call assistance for troubleshooting technical problems with hardware. Miscellaneous Deployment Costs: Other costs associated with keeping database up and running. Includes cloud/hosting/colocation costs, bandwidth charges, electricity feed, etc. The initial developer effort refers to the cost of time spent by the developer to ensure that the application and data warehouse work together. In the case of a development on a relational database, the initial development effort includes tasks such as defining the data model, creating a layer of object-relational mapping (ORM), write the business logic for the application and make the presentation layer for this logic. Sofia2 is designed to reduce development time, so that a developer can use the platform easily with any language. Therefore, we can say that it is much more profitable to develop with Sofia2 that to do a custom development on a relational database. Another important productivity advantage of Sofia2 is its design of Entities (Ontologies) oriented to dynamic documents and schemas. The way in which the platform stores data from the application corresponds with the technology and current development practices that have evolved considerably since the beginning of the industry of the relational databases 30 years ago. Data Model. 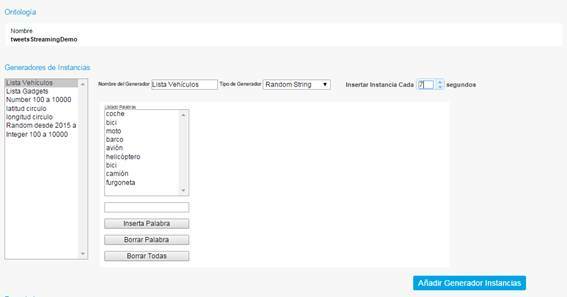 With Sofia2, the developer only has to create the data model in one place: the product´s own Web Console. In a traditional development developers need to create and maintain the data model in three places using different interfaces: the application, the database itself and the ORM layer. Data flexibility. Unlike a RDBMS, Sofia2 allows developers to easily store polymorphic data and semi-structured and structured data in a individual data store. JSON support. Storage in JSON, mainstay of many current applications, is done smoothly and does not require conversion. With a RDBMS, developers need to “flatten” and transform JSON to store it in relational tables, and then they have to recover the layers to make the extraction of the database. 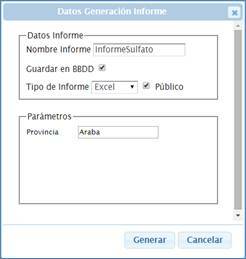 CDB (Configuration DataBase): can be any relational database. By default it runs on a MySQL embedded DB. RTDB (Real Time DataBase): where in the RI it is MongoDB making the initial administrative effort is low, an administrator must take into account a single variable: the number of nodes in the cluster. There is only a small set of configuration settings to put the system into operation. MongoDB administrators do not need to integrate layers of cache or create custom logic horizontal partitioning to direct queries to the correct server node. 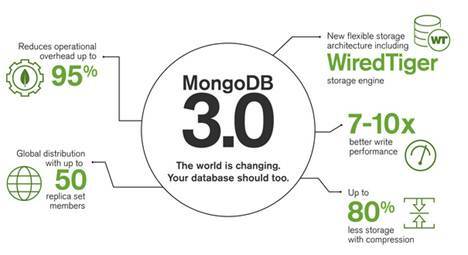 Instead, the memory storage, cache and the horizontal partitioning are core capabilities of MongoDB. HDB (Historical DataBase): It can run on MongoDB or Hadoop depending on the needs or preferences. SIB + Console + Tools + API Manager + Process: all business modules are built on Java, deployed as Web applications on any JEE application server. The bulk of the configuration goes in the CDB so it is not necessary to create complex configuration files. Sofia2 is a platform with a free version for the open source community (Apache license) and an issue for business subscribes that can be used in different modes: On Premise or Cloud. This version includes support in various forms (from 8×5 without SLAS to 24×7 with strict SLAS), software updates and solution to errors and some additional functions. The commercial edition of Sofia2 is billed continuously instead of timely (ie, an annual fee per server). In general, the cost of Sofia2 servers is considerably lower than in a traditional development on a relational DB for similar workloads and availability. This applies to all components. Sofia2 is designed to use basic hardware in scalable architectures. Sofia2 deployments typically use basic and economic Linux servers, which cost only $3.000, even a low-power and high performance can cost just $4.000 (excluding storage). The scalable architecture of Sofia2 significantly reduces storage costs. Sofia2 can use local economic storage and allows to efficiently use the solid state drives (SSD). The dynamics of current development efforts are lower than the initial development effort. With a traditional development, the cost of making changes in the application is greater, whether they are changes in the schema of a database that is already in production (greater costs than for a database that has not yet been delivered) as in the development of logic, rules, security settings. For example with Sofia2 it is easy for developers to add fields to entities, create new APIs, which leads to significantly lower costs and allows developers to adapt applications as the demands evolve. The ongoing administrative effort includes activities that keep the system in good working order (for example, updating software or hardware, performing backups and recovery times of unexpected interruptions). Managing Sofia2 requires much less time and effort compared with traditional development. Administration of a Sofia2 deployment primarily involves administering Linux configurations and hardware itself; so you only need to know and manage a few parameters. Sofia2 subscriptions are billed annually per core. This includes access to product support, software updates and bug fixes as well as certain functionalities that are only available in the paid edition. In addition to tangible cost savings, the model oriented to documents and Sofia2´s flexible schema, the platform also provides greater agility and flexibility to companies, which in turn provide advantages to generate income. Once the Sofia2 Platform is implanted in a company, they can use the Platform (without the need to build a new infrastructure) for new deployments and to integrate data from other systems so they have them centralized in a common repository with Big Data capabilities. You can also develop Sofia2 applications with any technology and language. En la última versión de Sofia2, se añadieron nuevos gadget a la plataforma y se actualizaron los ya existentes. 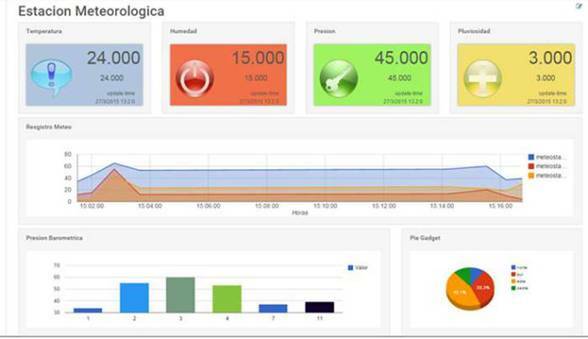 Complementando a esto, se han incorporado mejoras en los Dashboards de Sofia2, permitiendo en esta nueva versión, asignar nuevos layouts y temas para el Dashboard. 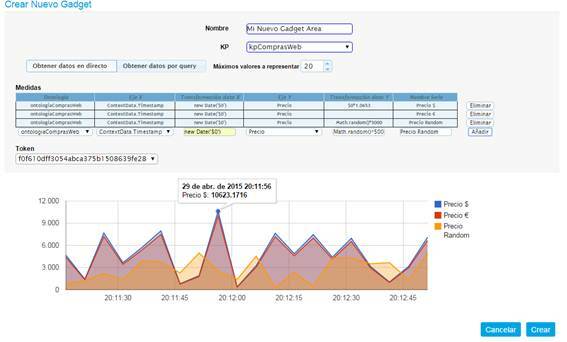 Podemos ver, al pulsar en cada opción del mismo, como se reestructura el Dashboard actual con la configuración dada. 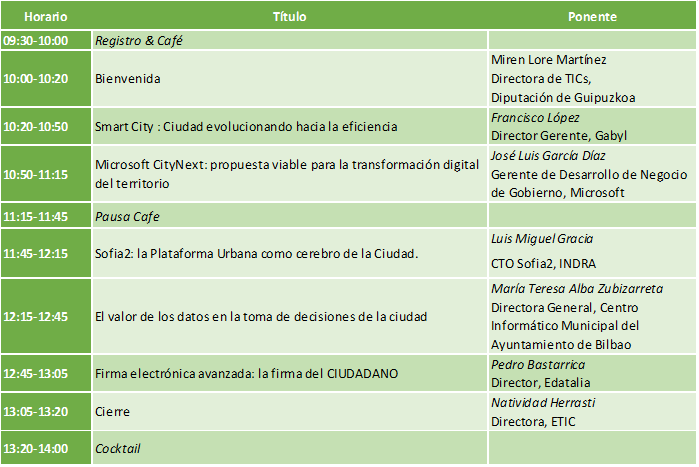 ETIC (Smart Cities Innovation Center) y Microsoft le invitan a conocer soluciones innovadoras y buenas prácticas para la transformación digital del territorio. La iniciativa CityNext de Microsoft facilita a las ciudades y administraciones públicas en general, el diseño y la implantación de su propia hoja de ruta con el objetivo de crear entornos sostenibles, prósperos y competitivos. Hoy en día es viable afrontar los retos asociados a la transformación digital para generar territorios y ecosistemas inteligentes, donde sus infraestructuras se integren o evolucione su operación, se fomente la participación del ciudadano y la empresa, pero también se acelere localmente la promoción económica y social. Venga a conocer cómo ya lo están haciendo otras ciudades y administraciones públicas.